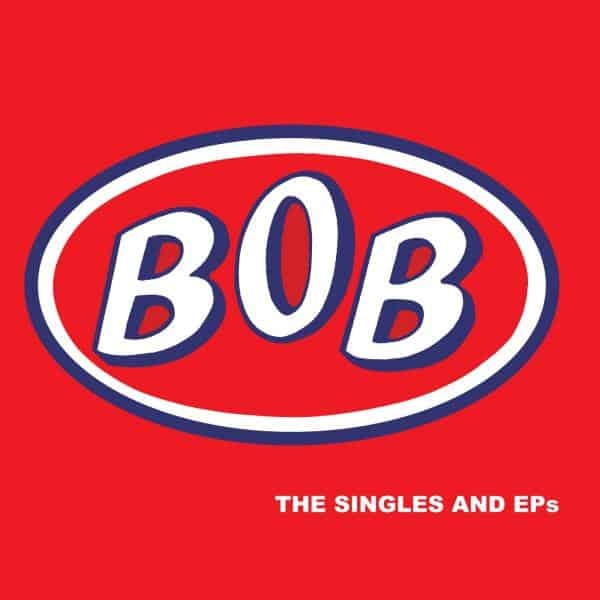 The Singles And EPs is an anthology of all the BOB singles from the first flexi disc that caught John Peels ear to their most well known single and Festive 50 entrant, Convenience. The tracks have all been freshly remastered (and in some cases remixed) for the digital age by band founder, Richard, and many are appearing on CD for the first time. The 33 track set, compiled by the band, is spilt into a CD of the a-sides and key EP tracks and a CD of the b-sides and other EP track all in roughly chronological order for a run through the career of "a 'definitive' Peel band. (The Quietus)". The album comes with a 16 page booklet featuring sleevenotes by Richard and Simon. 08 I Fall Upon The Thorns Of Life! I Bleed! !